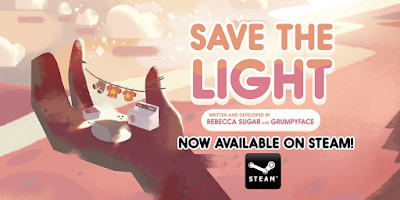 Save the Light available now on Steam/PC/Mac, Coming soon to Nintendo Switch! 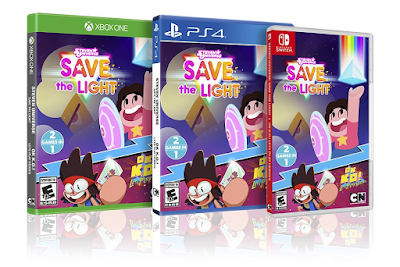 Steven Universe: Save the Light is coming to brand new platforms... in a BIG way! The Save the Light / OK K.O. Let's Play Heroes combo pack coming to retail stores as a physical boxed product in March 2019! This is the first time we're having a game sold in actual retail stores, and our team couldn't be more thrilled! 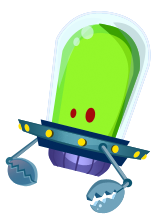 Not to mention that we're all lifelong Nintendo fans here, so having our work finally hit a Nintendo platform is truly special! Thank you SO much for the incredible support of the fans who've waited so long to play STL on these new platforms! Also thanks to our friends at Finite Reflection for porting the game to Steam, and Outright Games for bringing it to Switch and retail stores!